Monoliths Standing Stones Megalithic Complex. The Cromlech of the Almendres is a megalithic complex located in the city of Evora, Portugal. 4k00:10Standing Stones In Megalithic Complex . The Cromlech of the Almendres is a megalithic complex located in the city of Evora, Portugal. 4k00:09Ancient Ruins Megalithic Stones. 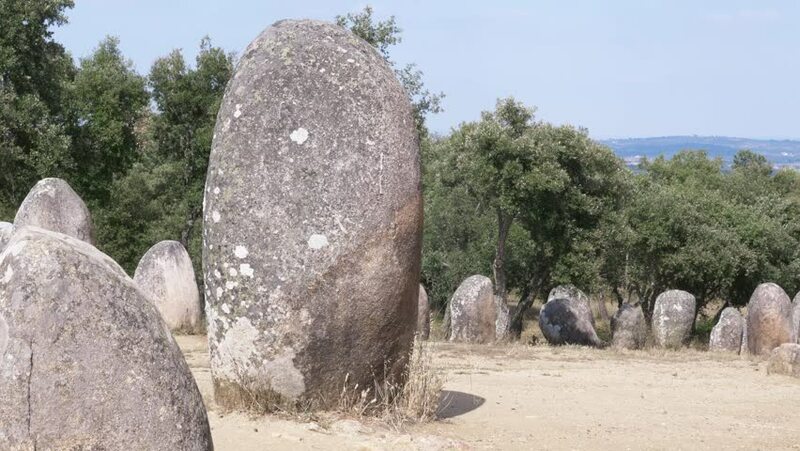 The Cromlech of the Almendres is a megalithic complex located in the city of Evora, Portugal. 4k00:13Monolith Close Up Megalithic complex Panning Shot Standing Stones. The Cromlech of the Almendres is a megalithic complex located in the city of Evora, Portugal. 4k00:08The Arch near Devil's Bridge, Wales is a historical landmark built to mark the Golden Jubillee of George III in 1810.